"unique and welcome study"--Booklist; "Reemes has produced a good, solid critical study...entertaining...this is just the kind of director who should be written about"--Classic Images; "will appeal most to serious students of fifties SF films"--Movie Collector's World; "a good deal of useful biographical information otherwise unavailable...profusely illustrated"--Choice; "thorough attention to each of Arnold's pictures, ably supported by lengthy interview quotes from the director"--Variety; "thoroughly researched and very interesting...highly recommended"--Cornerstone Magazine; "most comprehensive...essential...a delight to read"--Midnight Marquee; "interesting"--Film Review Annual; "informative...useful"--Science Fiction & Fantasy Book Review Annual. 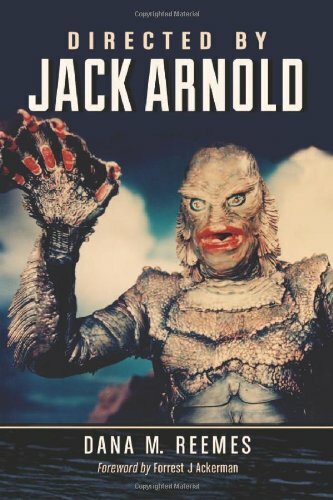 Arnold made some of the most enduring science fiction films of the 1950s--It Came from Outer Space, Creature from the Black Lagoon, and The Incredible Shrinking Man. But only recently has he been recognized as a distinguished genre director, 3-D pioneer, and artist of international repute. 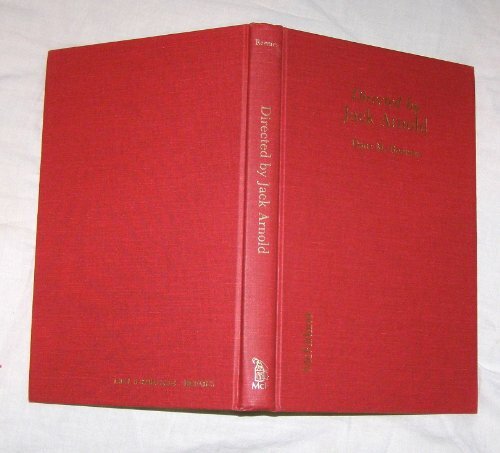 This is the first complete critical appreciation of his career and works. Extensive interview material, many rare and previously unpublished photographs, storyboards, and the first complete Arnold filmography are included.